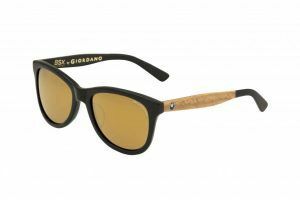 The design of GLS801 GLS802 is enriched by cultural patterns with Laser printing technology on the temples. 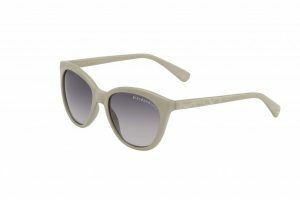 It is subtle, raw, fashionable and certainly with characters. The simple “body wave” patterns shows the high and low of the movement of human move.The collection GLS803 and GLS804 has shown the mood of giordano ladies for their customers. 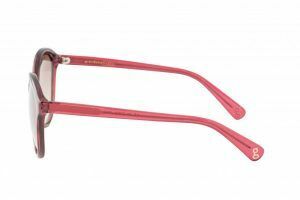 The classic “Cat Eyes” design of GLS805 and GLS806 has applied the feeling of diamond cutting technology on the frame. It has created a elegant touch on this collection. 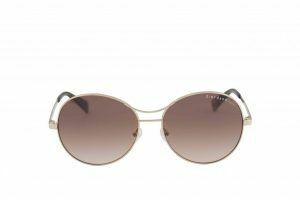 The (Round) Aviator design on GLS101, It is different to the normal “feminine” giordano ladies “softness” but instead it carries the kind of coolness. The everlasting typical Aviator design on GLS102 and GLS103 is applying on the frame, which shows a classic. Simple colors coupled with inspired creation, even without the luxury & high-quality materials, BSS007 collection also can stand out the personal charisma. 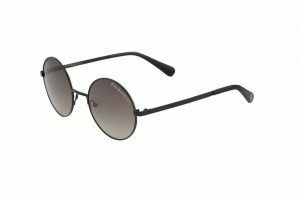 The typical Aviator design on BSS101 is applying the simple line and simple colours on the frame, which shows a classic and young feel on wearers. The bold design concept with large lens was used on BSS102 and BSS103 to show its gentleness as well as its strong characteristic design. VERDICT – Grab the amazing collection from Giordano and enhance your looks. Match the various collection with your different outfits and look stunning everyday. You will definately love the collection. Run out to your nearest store and grab the perfect eyewear for yourself.